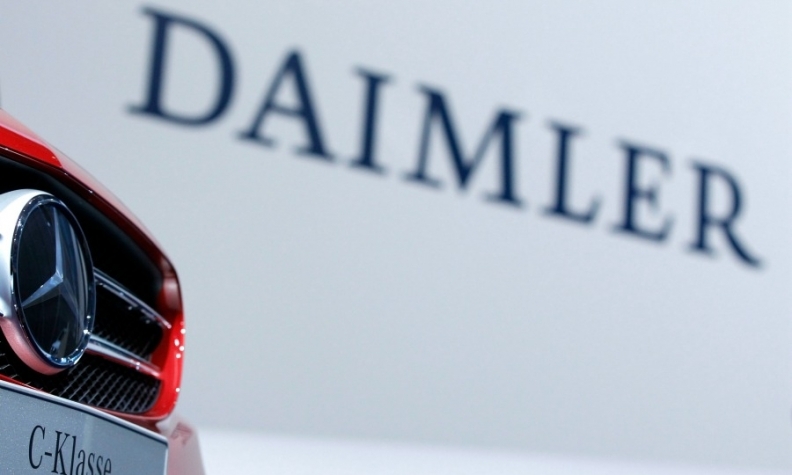 TEL AVIV -- Daimler has opened a Mercedes-Benz research and development center in Tel Aviv, one of a growing number of multinational firms seeking to tap into Israel's auto technology expertise as the industry moves towards self-driving cars. "Customers will only embrace new technologies if they are confident the software and data are protected. Our new hub in Tel Aviv will help us live up to the expectations of our customers," Ola Kaellenius, head of group research and Mercedes-Benz Cars development, told a news conference. Mercedes CEO Dieter Zetsche said that in addition to carrying out its own r&d in Tel Aviv, the automaker will seek to partner with start-ups and in certain cases invest in or acquire technologies. In September Daimler's van division invested $50 million in a joint venture with Israeli-U.S. ride-hailing startup Via. Also in September, StoreDot, which is developing fast-charging batteries, raised $60 million in financing led by Daimler's truck division. Daimler joined as a strategic partner to accelerate the adoption of StoreDot’s FlashBattery technology in electric vehicles. Daimler also developed with startup Anagog the EQ Ready App, launched last month, to help drivers decide whether it makes sense for them to switch to an electric or hybrid car. Earlier this year, Intel bought autonomous vehicle firm Mobileye - one of Israel's biggest tech companies - for $15.3 billion, a deal that set off a wave of investments and acquisitions in the sector. Two weeks ago, Continental bought Argus Cyber Security in a deal reported by Israeli media to be worth over $400 million.